Ready. Reliable. Right on the Money. 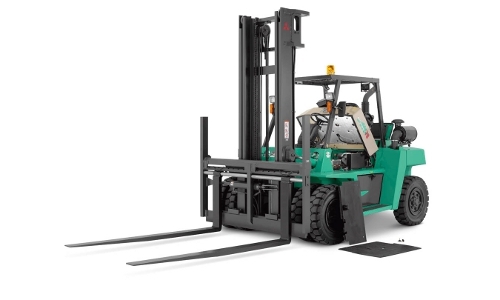 Our line of Mitsubishi Forklift Trucks are designed to give you the maximum amount of uptime affordably and efficiently. 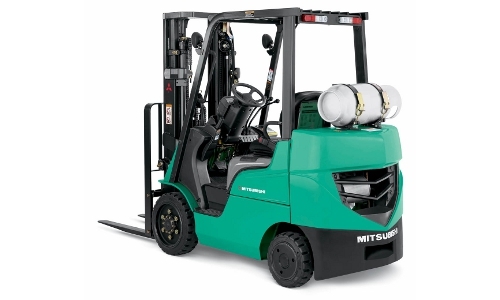 Mitsubishi forklift trucks are readily available when you need them, reliable to meet your expectations and right on the money to give you the best value during and after the sale. 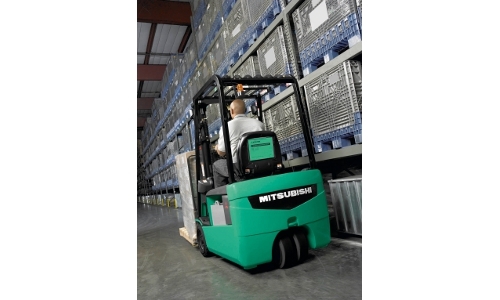 Browse our online catalog or call 866-266-2244 for Mitsubishi brand forklift information at a location nearest you.